This week, we're excited to welcome Naz Deravian to SALT + SPINE, the podcast on stories behind cookbooks. 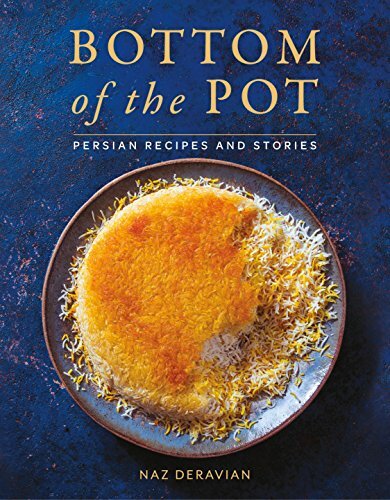 Naz Deravian is the author of Bottom of the Pot: Persian Recipes and Stories, her first cookbook. 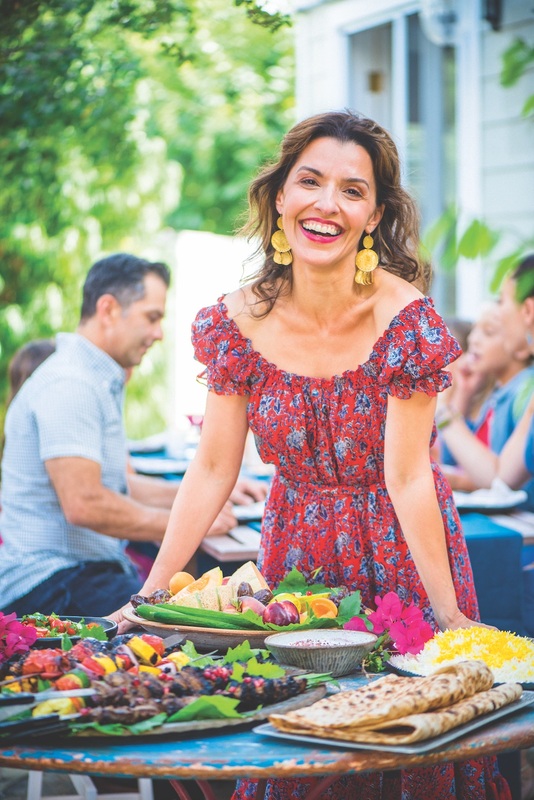 We sat down with Naz at San Francisco's The Civic Kitchen cooking school to talk about creating her first cookbook, Persian cuisine, and the impact of today’s political climate on her work.